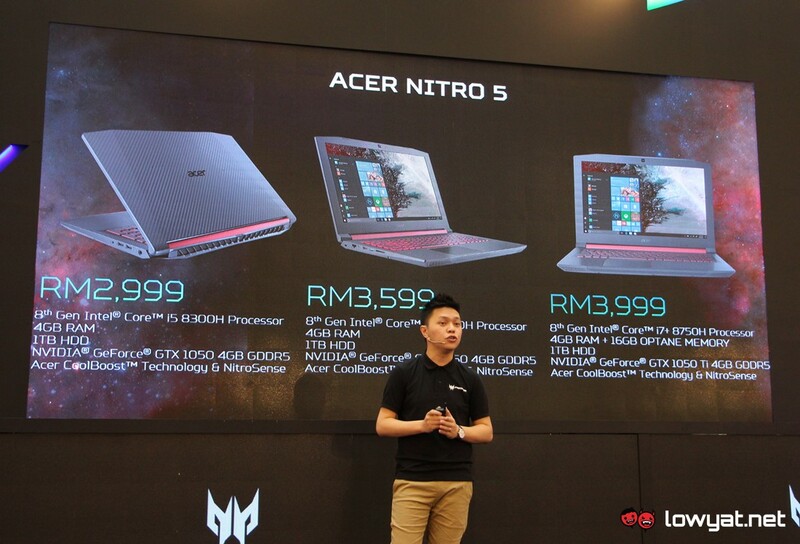 True to our previous reports, Acer today has launched quite a number of new gaming products in Malaysia. Alongside the Predator Helios 500, the company has also revealed that it has added another variant into the newly refreshed Nitro 5 line-up. What made this particular model different from the two variants that we have reported earlier is that it being an Intel Core i+ model. As you might have heard before, Core i+ is the branding that Intel has conceived in order to allow consumers to easily identify PCs that comes standard with its Optane memory accelerator. For this particular variant, it is equipped with Intel Core i7-8750H processor alongside 16GB Intel Optane for the laptops 1TB hard drive. Equipped with a 15.6-inch Full HD IPS display, the laptop also comes with 4GB of RAM together with NVIDIA GeForce GTX 1050 Ti 4GB GDDR5 graphics. Price-wise, the Intel Core i7+ model goes for RM 3999 which made it the most high-end model among the newly refreshed Nitro 5 line-up. 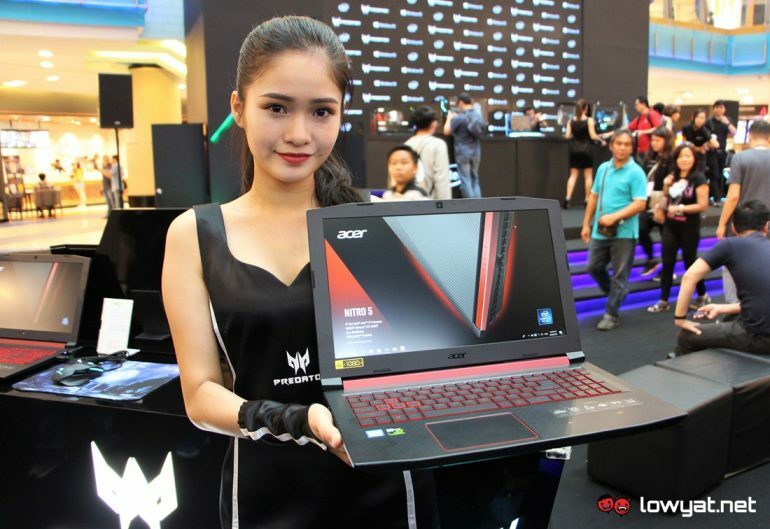 Gamers can expect to see the new laptop in stores throughout Malaysia starting from 1 July 2018.